The Voice of the Heartland hits the road once again! John Mellencamp continues to tour playing music from his back catalogue as well as more recent albums, like Plain Spoken. 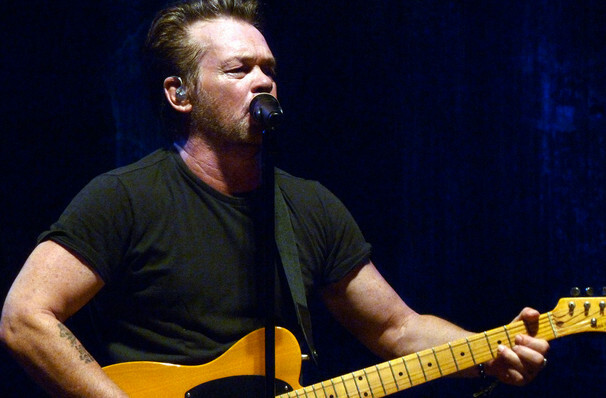 Released in 2016, it was Mellencamp's first in four years and was yet another impressive entry in the repertoire of the man they call "The Voice of the Heartland". Mellencamp's career stretches back some over thirty years, and he has molded his brand of dusky heartland rock to every new genre and style that comes along. From Springsteen-esque anthems to stripped down, T-Bone Burnett produced country songs, his sharp and simple lyrical style that is unerringly able to pinpoint the mood of the nation has continued to shine through. 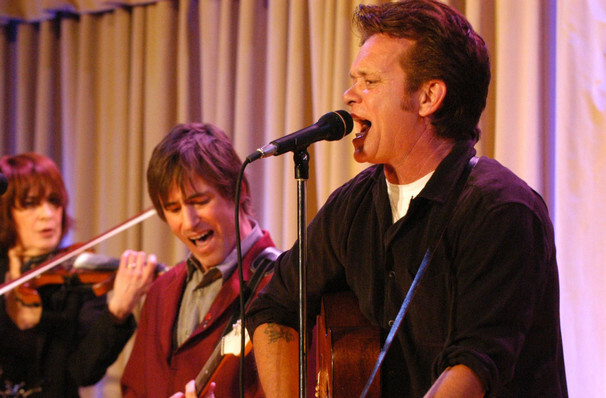 Among his best known tracks are 'Jack and Diane', which spent four weeks at Number 1, and 'Hurts So Good'. Along the way he's been awarded a Grammy and been inducted into The Rock & Roll Hall of Fame. Sound good to you? 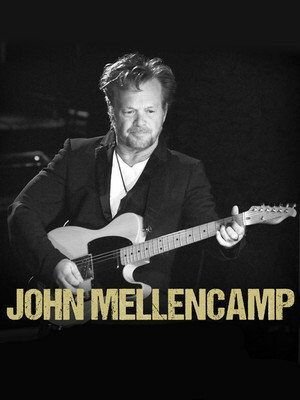 Share this page on social media and let your friends know about John Mellencamp at Orpheum Theatre. Please note: The term Orpheum Theatre and/or John Mellencamp as well as all associated graphics, logos, and/or other trademarks, tradenames or copyrights are the property of the Orpheum Theatre and/or John Mellencamp and are used herein for factual descriptive purposes only. 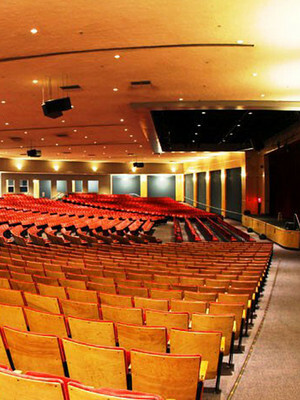 We are in no way associated with or authorized by the Orpheum Theatre and/or John Mellencamp and neither that entity nor any of its affiliates have licensed or endorsed us to sell tickets, goods and or services in conjunction with their events.